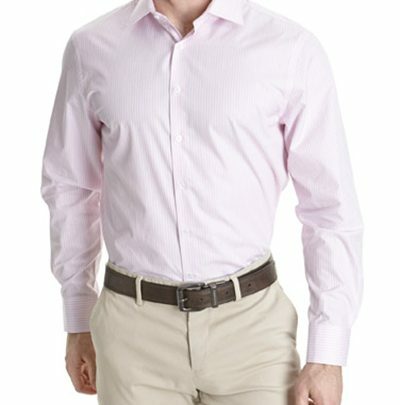 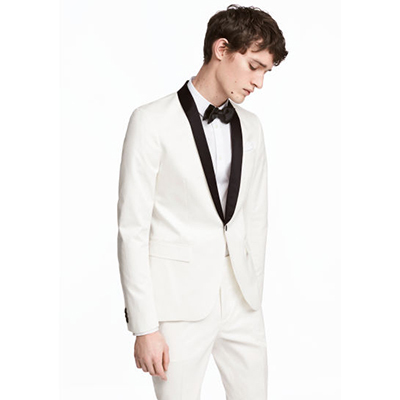 From black tie and formal looks to relaxed styling for smart casual affairs, knowing what type of suit to wear for every occasion is half the battle. 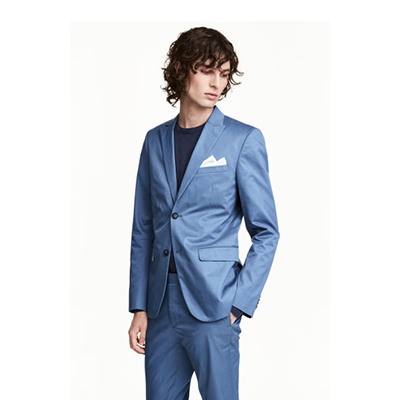 The mood for menswear is here, get the latest updates on suiting for spring summer 17. 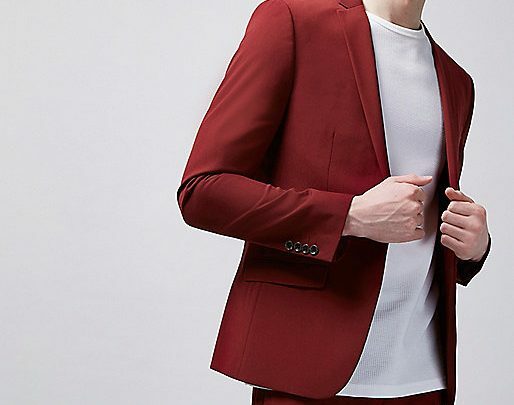 When an invite reads formal dress code, smart office wear is an easy choice – you don’t need to head out and snap up a tuxedo straight away unless it’s a black tie affair. 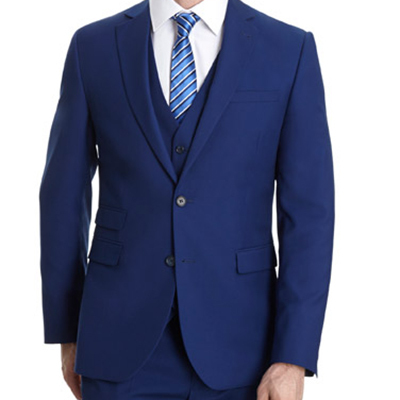 Dunnes’ navy-blue three piece suits are the perfect answer to formal dressing. 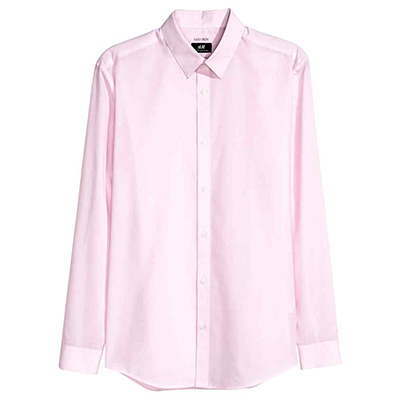 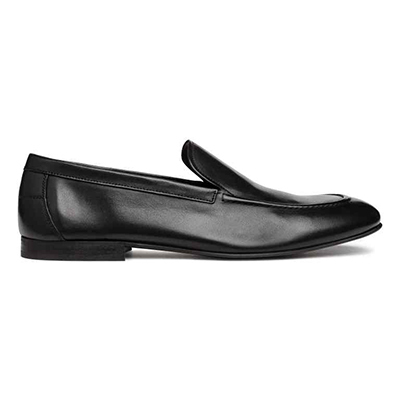 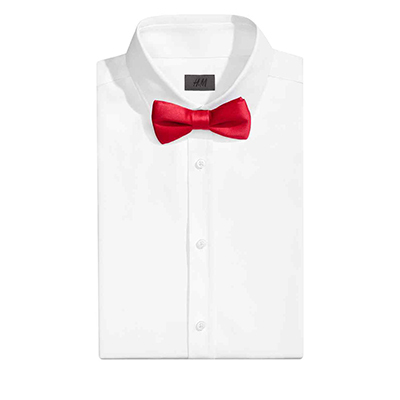 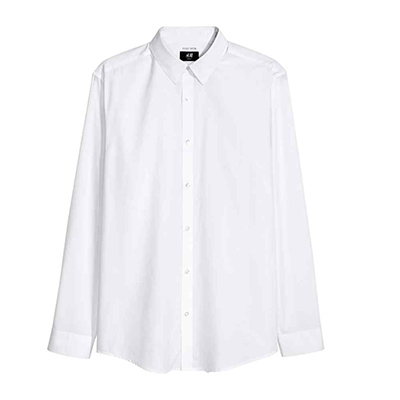 Pair yours with fresh-feeling white shirts and sophisticated suede shoes from H&M. 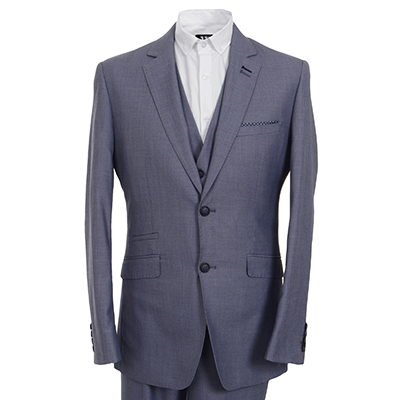 Go for sleek cuts and classic suit colours that will see you through every occasion in style and stand the test of time. 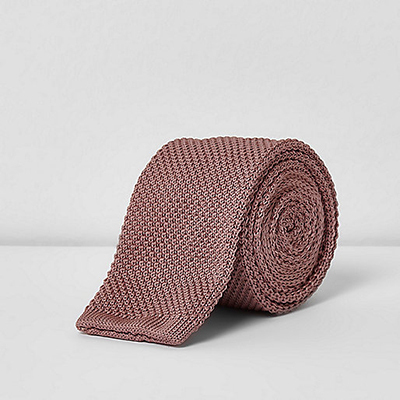 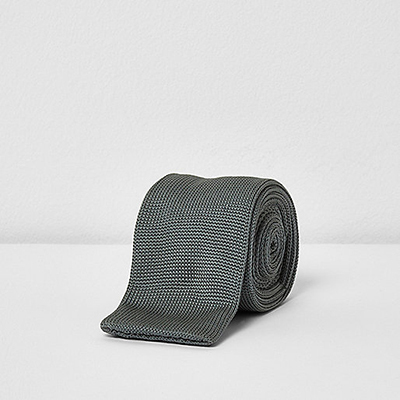 Think steely greys, cool navy and team with understated extras like simple dress shirts, solid hued or subtly printed ties. 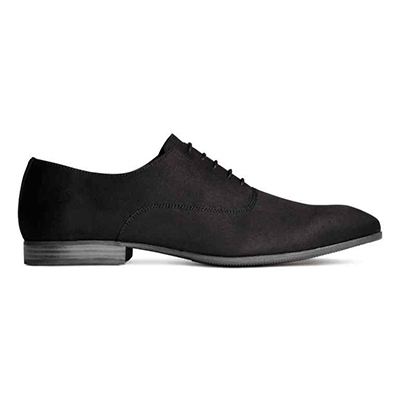 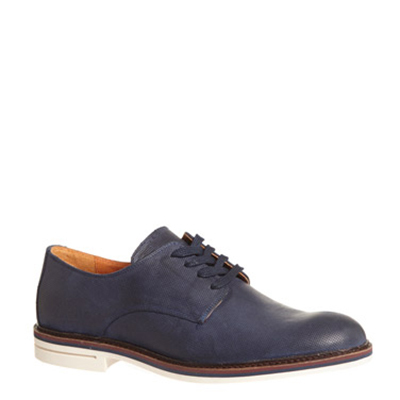 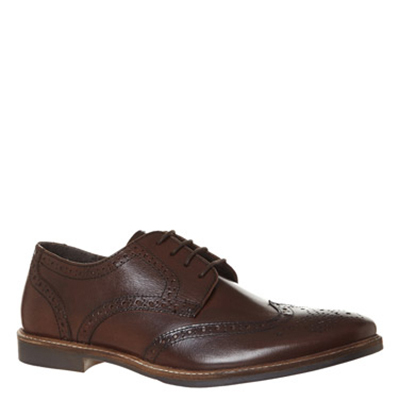 Match with the traditional lace-up shoe in coordinating shade for perfect formal suiting style. 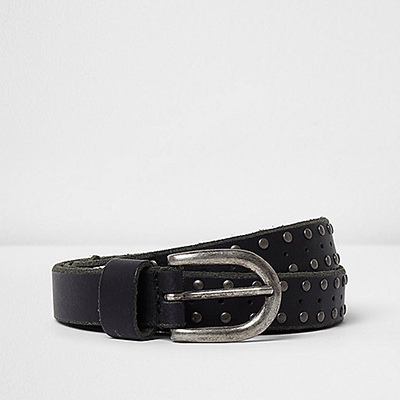 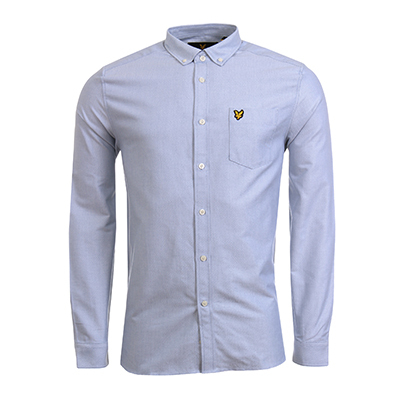 Get some punchy style and add a twist of cool to your smarter outfits this season. 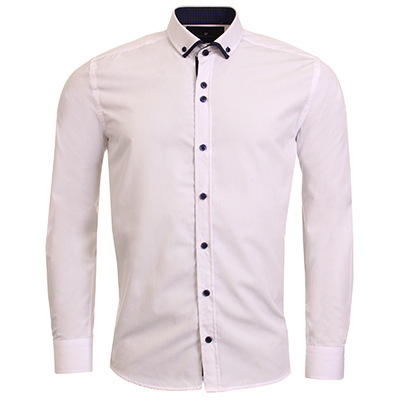 This trend is all about getting noticed and creating a statement look so let loose and have fun with this one. 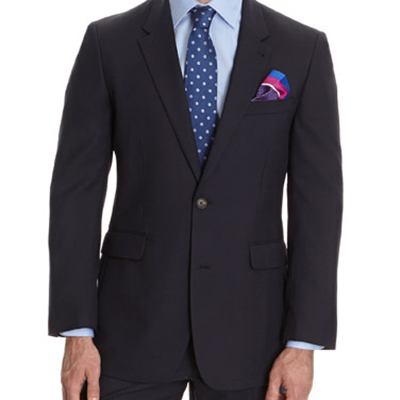 Pick up an off-beat tartan printed suit or one in eye-catching solid colours like deep greens, pink or bold red. 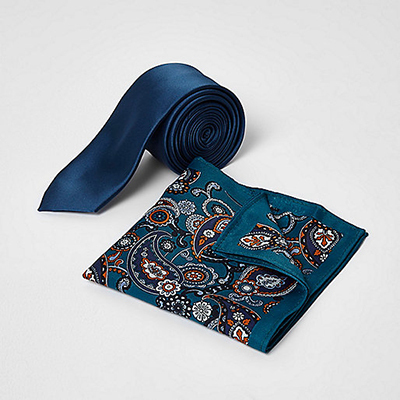 Kick the look up a notch with accessories to add a dapper finish like printed ties with a contemporary feel and edgy boots. 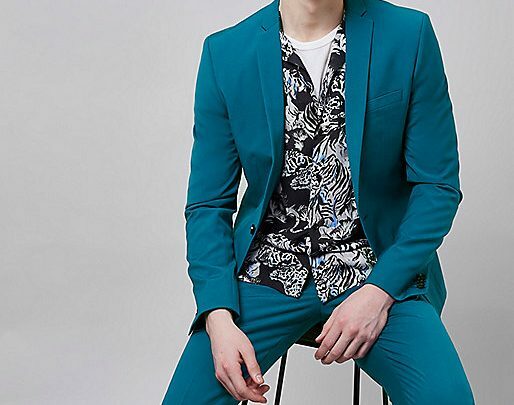 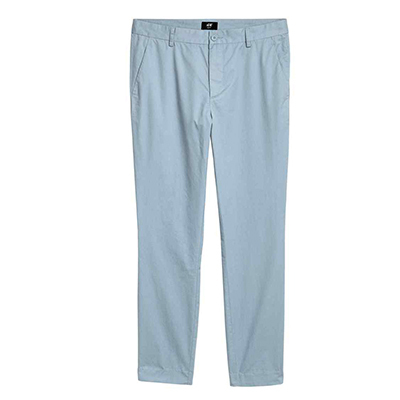 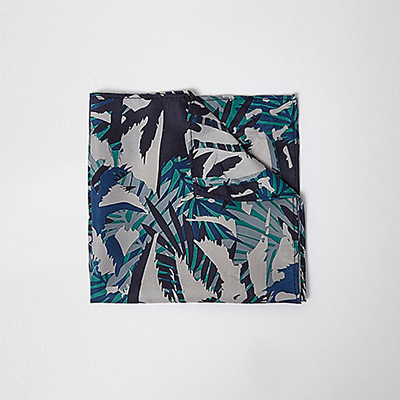 We can’t get enough of the suave teal suits at River Island with their modern cut and crisp finish. 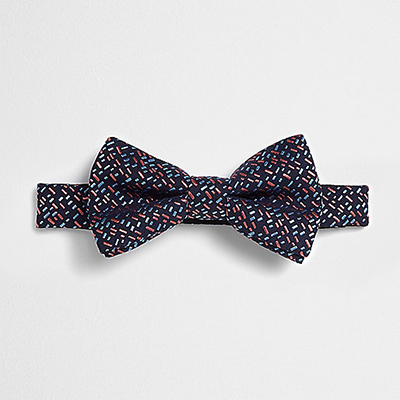 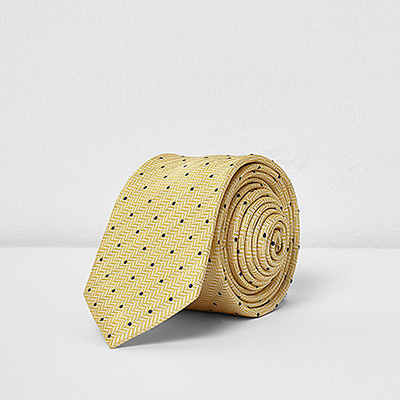 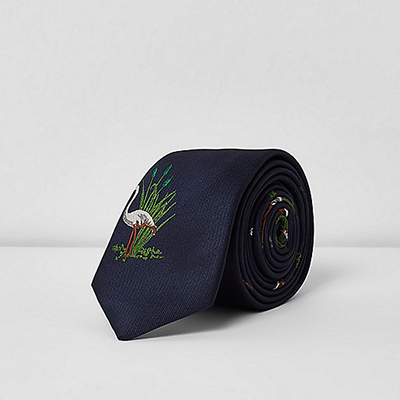 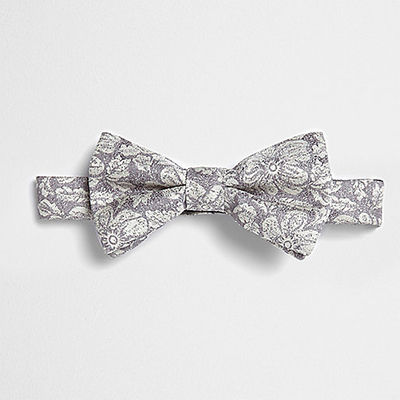 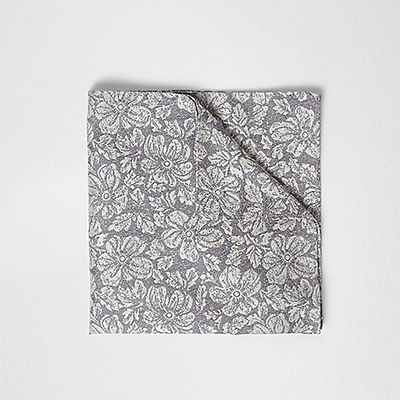 Have fun with floral or animal prints on bow ties or pocket squares for a twist. 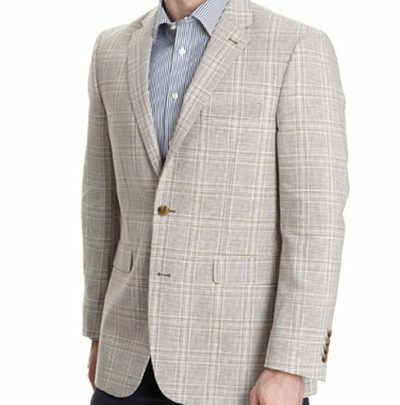 Laid-back, beach style tailoring is very cool in menswear right now and bridges the gap between smart dressing and contemporary looks. 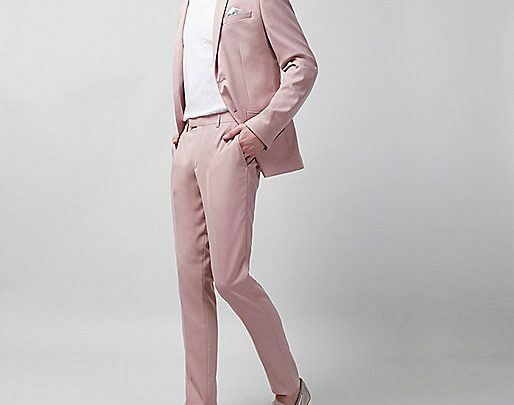 Get your hands on light coloured suits in neutral hues for that beach vibe – go for soft beige, khaki and even sky blue. 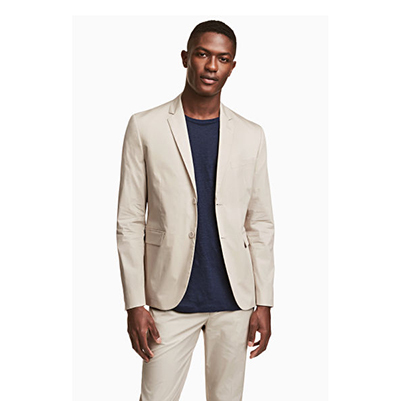 Top of our list in the style stakes is H&M’s slim linen suit with its laid back feel and clean finish. 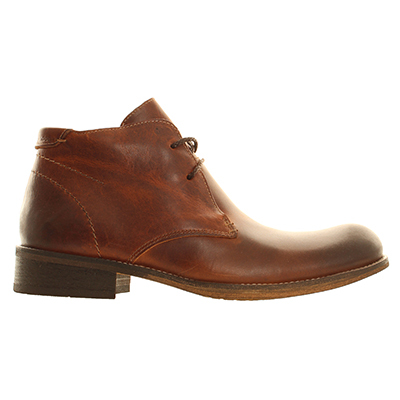 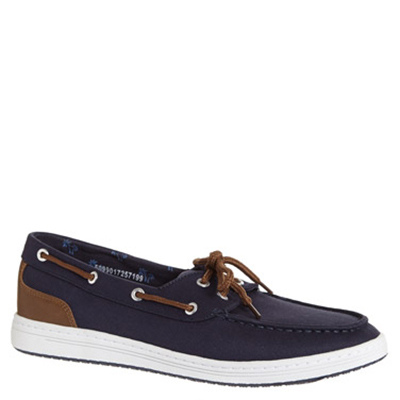 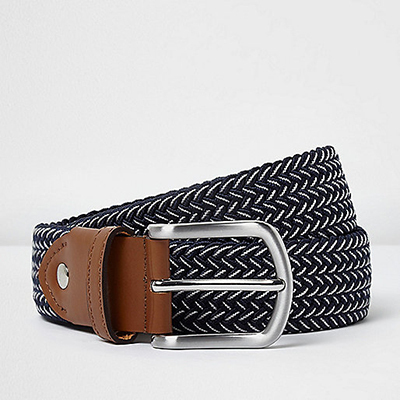 Play it up with boating shoes from Dunnes Stores, woven belts and simple shirts left unbuttoned. 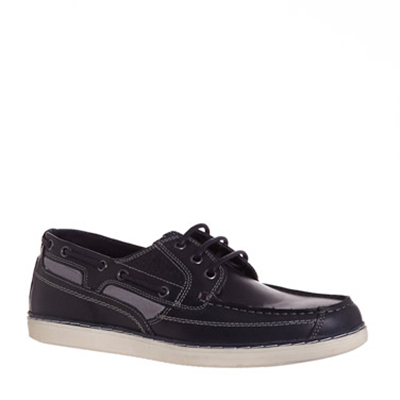 Ditch the socks for the ultimate in seashore style that’s relaxed and on-trend.